With the bright colour palette of white and ivory featuring crystal chandeliers shining and reflecting sunlight from high windows, Park Lounge will make guests feel comfortable and peaceful, whether you are enjoying time on your own or having a cup of tea with friends. Not only ideal for social and business gatherings, Park Lounge is also an elegant nightlife destination with sophisticated live entertainment during evening hours. With the bright colour palette of white and ivory featuring crystal chandeliers shining and reflecting sunlight from high windows, Park Lounge will make guests feel comfortable and peaceful, whether you are enjoying time on your own or having a cup of tea with friends in Saigon. 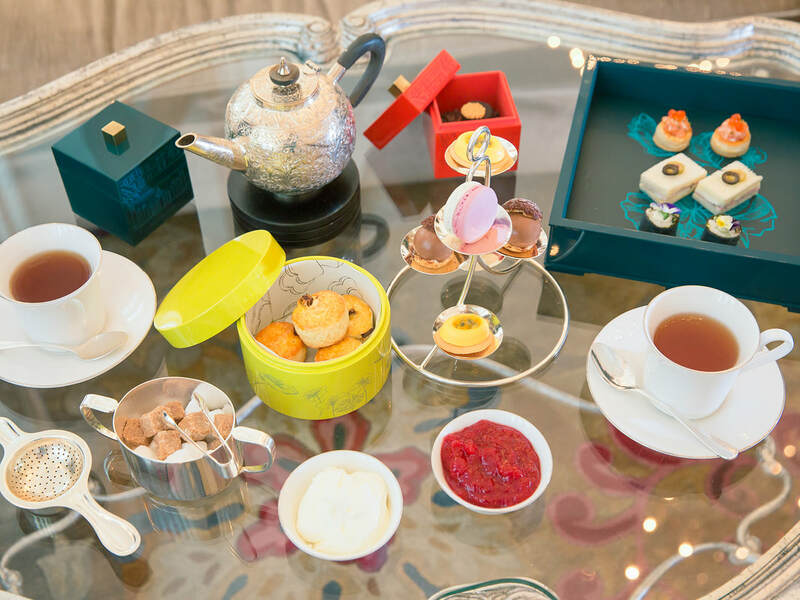 Afternoon Tea set | Monday to Friday, starting at VND 950,000 per set for two people. While it can always be argued that a coconut ice cream is at the end just a coconut ice cream, here at the Park Hyatt Saigon are very proud of our recipe, trialed and crafted years ago and until now considered a precious one. If it differs from any regular versions in the market, it could maybe be for the quality of the fresh coconut we bring in the hotel specifically to dice the pulp in the Ice cream, or those few drops a special liquor that every pastry chef keeps holding a secret from a generation down to the next. Born in Ho Chi Minh city, Ngoc comes from a long line of restaurateurs, and has carried on the family tradition Managing the prestigious Park Lounge. Ngoc was drawn to hospitality as she enjoyed the social aspect of being able to interact with guests and build relationships on a daily basis. Having worked in 5 star hotels for 13 years Ngoc has established herself as a leading hospitality professional in Ho Chi Minh City.